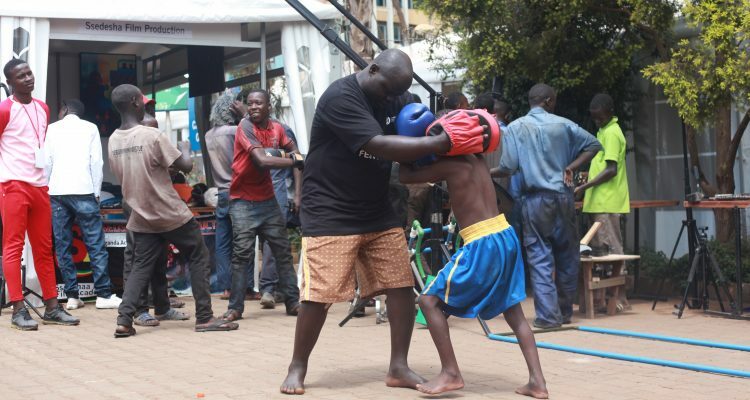 The Uganda Film Festival (UFF), Organized by the Uganda Communications Commission to showcase local films, has been proved to be a big boost to Ugandan’s budding film industry. Through free cinema screenings and outdoor movie showcases, the festival has created an avenue to get local content in the film industry closer to the masses. The week-long event creates an aura of excitement for local movie enthusiasts as they get to enjoy a wide selection of Ugandan films, from drama to action to comedy to documentaries. This is especially true with this year’s edition where over 100 films are screening for free at different cinemas including Century Cinema, Cinemax Cinema NuMax Cinema and Cinema Magic. According to Richard Mulindwa, a local movie director and one of the nominees at this year’s festival, this initiative has been a key motivator for filmmakers to create more content for mass consumption, resulting in steady growth of the industry. Meanwhile, the festival is benefiting filmmakers in more ways than just bringing their films closer to the general public as it also presents learning opportunities. “I joined the movie industry in 2014, and the following year I won my first accolade as an actress at the UFF. This changed everything about my career,” Nisha Kalema, a renowned actress and contender for this year’s UFF Best Actress award revealed. However, the festival which is now in its 6th annual edition has not been short of criticism. Most recently, it received backlash from the public with the release of this year’s nominees list, with many mostly pointing out the inconsistency with the nominations. Filmmakers have also expressed discontent with the way the festival is organized claiming it only draws transient attention to the local film industry. “When the festival ends, you don’t get to hear anything from them about local film again. There‘s not even a mention about local film on the festival’s social media pages,” Mulindwa said. UFF 2018 continues up to Friday, Nov 30, when award winners will be crowned in a glitzy ceremony at Serena Hotel in Kampala.